Learn how to drive traffic to sales pages and landing pages utilizing content marketing, social media, blogging, and Facebook Ads. Listed below are just some of the reasons you will want to stay connected. You will learn how to effectively use content marketing to drive traffic to your sales pages. Stay on top of best practices and changes in the fast-paced social media realm. Not getting the traffic you deserve on your blog posts? You are not alone! Stay connected to learn how to blog effectively and drive sales through your blog. Optimizing your website and your blog is vital to showing up in searches. Stay in touch to increase your traffic. Facebook ads can be confusing. If you want to understand them better, you want to stay connected. You probably understand the basics, but why not kick your strategy into high gear? 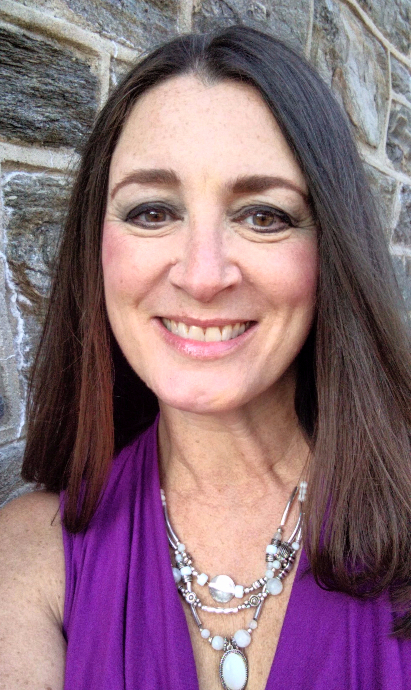 Lisa earned her Associate Degree in Marketing Management from Delaware Technical and Community College. She then went on to complete her Bachelor Degree n Marketing at Temple University, where she graduated with honors. She started her business fleur de lisa solutions to help business owners better understand marketing concepts, social media, blogging and Facebook Ads. Lisa enjoys working with her clients in both a 1:1 and group environment and thoroughly enjoys the success her clients see when working with her. Her knowledge of content marketing, social media, blogging, and Facebook Ads make her a go-to person in her field. Stay connected by submitting your email address above or schedule a call HERE. Make your blog work for you! Your blog is a great way to be found in searches. This checklist contains a list of everything I do when writing a blog post all the way through the distribution to make sure my blog gets seen and read. Grab your checklist today! Yes! My blog needs more visibility! 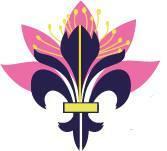 Receive great tips and special offers! You make a great decision! I know your time is valuable, so I promise not to bombard you with email. 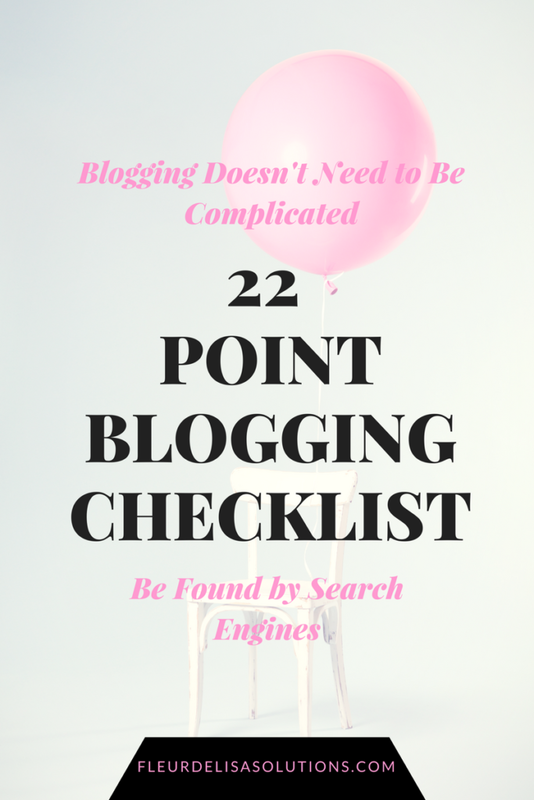 If you did not get your FREE 22-Point Blogging Checklist, go ahead and get it HERE.